Curiously, my first experience of being in love with a book was also my first experience of being told I was wrong to be in love with a book. 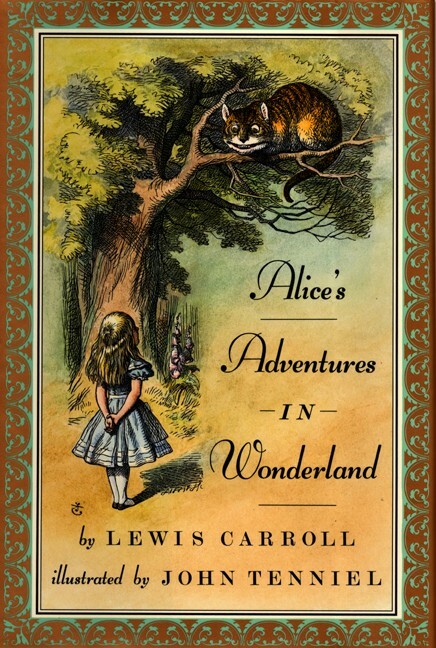 In fifth grade I took my first of several dozen trips down the rabbit hole of Lewis Carroll’s delightful 1865 novel “Alice’s Adventures in Wonderland,” which the shy don was inspired to write after a boating excursion with the young Alice Liddell, her two sisters, and a fellow reverend up the Isis River in Oxford. My reaction to this extraordinary feat of imagination was ecstatic: growing up in Texas, I had never met such delightful creatures as the Cheshire Cat, the Mock Turtle, or the White Rabbit. But the reaction of friends and acquaintances was almost uniformly contemptuous and baffled. “That’s a book for babies!” said one boy who had never read it. “Why are you reading that when you could be playing outside?” asked an old racist man. But I ignored the haters and continued to read it. 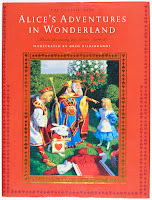 I acquired several copies: a green paperback with blurry illustrations; a red hardback featuring both the original “Alice” novel and its melancholy sequel, “Through the Looking Glass,” in which Alice wanders through a mirror into a backwards world where queens turn into sheep and unicorns learn to believe in little girls. I was reminded of those early adventures with Alice and her anthropomorphic friends during the month of July, which marked the 150th anniversary of the first printing of “Alice in Wonderland.” The celebration on social media was strangely muted. Apart from a fine article by Karen Swallow Prior in the Washington Post discussing Lewis Carroll’s Christian faith, and a single tweet by Rachel Held Evans, there was barely a mention in my news feed. What showed up instead, stridently and consistently, was outrage. Rage over dead lions. Rage over dead babies. Rage over the people tweeting about lions from the people tweeting about babies. Rage over both groups from the people tweeting about black people. An endless cacophony of shouts, like a chorus of voices all crying out at the same time. A celebration of indignation. 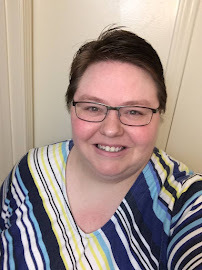 I’ll admit that as an embittered ex-fundamentalist just emerging from an abusive cult environment, there was a time when I found the passionate outpouring of zeal on social media invigorating rather than exhausting. Now, having experienced the joys of being harassed by a contemporary inquisition or two, I grow weary of the constant pressure to be mad about something or someone. I see less and less difference between the religious cult I came out of and the fundamentalist church of Twitter, where presumed friends will turn on you without warning if you show evidence of harboring wrong opinions, or demonstrate insufficient deference to the right ones. Which is why I find myself returning more and more to the gentle whimsy of “Alice in Wonderland.” The leader of my cult had no use for it—he said it was “weird” and would be burned in the fires of God’s judgment—and I suspect it will be equally useless to those throwing the digital equivalent of Molotov cocktails. This is precisely why we need it. “Alice” gently spoofs the absurdity of a world in which everyone has an opinion and seems determined to broadcast it. (At one point Alice thinks to herself that she’s never been so contradicted in her life, and wishes all the creatures weren’t so easily offended). Yet whatever deeper meaning the story might harbor lies hidden deep within the text. It is a book whose sole purpose is to be enjoyed. For the one thing all the most inflammatory news stories these last couple of weeks have had in common is a tendency for people to view nature and other human beings as commodities to be exploited. This is the evil at the heart of lion-killing and fetal organ-harvesting. We view things not as good in themselves but solely to the extent that we find them useful. Curiously, this is the same mentality fueling much of Outrage Twitter, in which stories and fairy-tales and jokes and pictures of badgers eating peanuts are seen as frivolous, unnecessary distractions from the Serious Business of overthrowing the system and saving the world. The “Alice” books dare to believe in a better world, a world in which cats offer direction and kings mediate battles between mythical creatures, in which plum cakes are sliced backwards and mutton can’t be eaten once it’s been introduced; a world in which flowers melt away the moment you pick them, and mock turtle is the chief ingredient in mock turtle soup, and the Red Queen is five times richer than you are, and five times as clever. 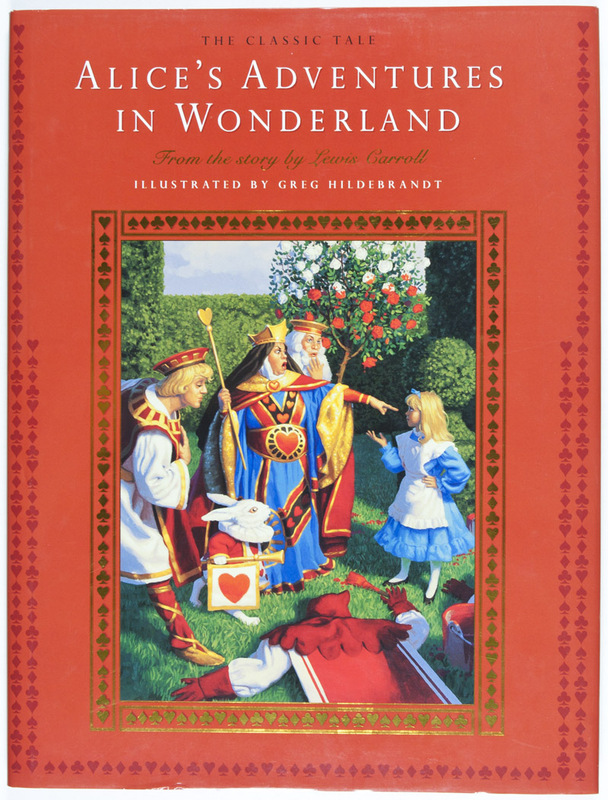 Lewis Carroll’s faith has never received the attention given to fellow British fantasists like Chesterton, Lewis, and Tolkien (or even Rowling), but his books are implicitly Christian in their vision of a world where some things don’t have meaning because they don’t have to. Yes, they are very much an escape from the real world and its problems—but as Tolkien said in another context, sometimes escape is precisely what is needed in a world where all the most “useful” things—from atom bombs to mass incarceration—have proven to be the most destructive. 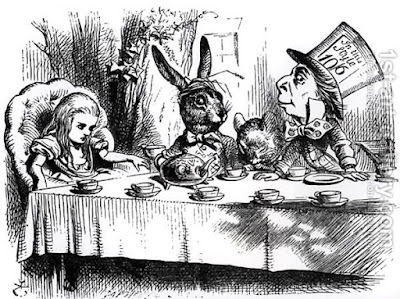 May God give us more useless things and more means of escape on the level of the “Alice” books. Boze Herrington is a writer and artist living in south Texas. He's been featured in the Guardian, the Atlantic, Rolling Stone, and on 48 Hours. He tweets about fairy-tales, mythology and magic @sketchesbyboze.